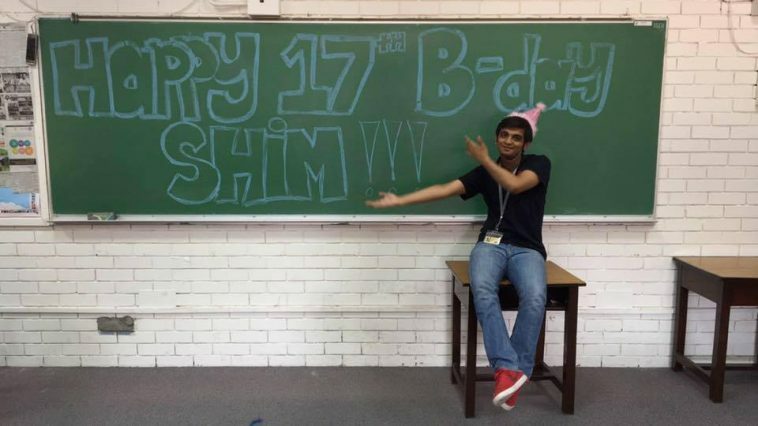 Meet Shahmeer Chaudhry, a 17 year old Pakistani Game Developer with over a Million Downloads on Google Play. PC gaming is viewed as a hobby for those who are basement-dwelling nerdy types. These are the guys who shun the warm sunlight in favor of the cold glow of a computer monitor. Gaming has been much considered as a pastime few years ago. But today’s gaming has thrown off the nerdy image and the gaming industry is going tremendously every year. The industries are spending millions of dollars for blockbuster releases in terms of generating revenues. In 2015, the value of the video game market was considered to have reached $91.5 million. In 2016, Pokemon Go has taken the industry to the next level. The success of PC gaming these days has encouraged many individuals to develop games using their own imaginative abilities. In Pakistan, a 17 year old developer Shahmeer Chaudhry has taken up the challenge and has produced almost two dozen Android games up till now. He started creating games when he was just 13. Four years later, today his games on Google Playstore are doing exceptionally well and have fetched over million downloads in a very short time. Recently, he has launched his first ever game for PC which is Apartment 666. This is a horror game. “After a year of development, Microsoft contacted me and gave me a windows phone along with access to other software material to develop games”. This encouraged Shahmeer to start off with his own video gaming company named as INeedPlay. His one game ‘7 night at buddy’ has almost half a million downloads already on the store. Recently, Shahmeer has been contacted by international distributors to develop games for their platform. Last year, Steam a global distributor, accepted Shahmeer’s concept for developing a horror game. ‘Apartment 666’, a PC game has been launched on Steam and the game is available for $2.99. Next article Swiss Watches Are Past Their Prime.